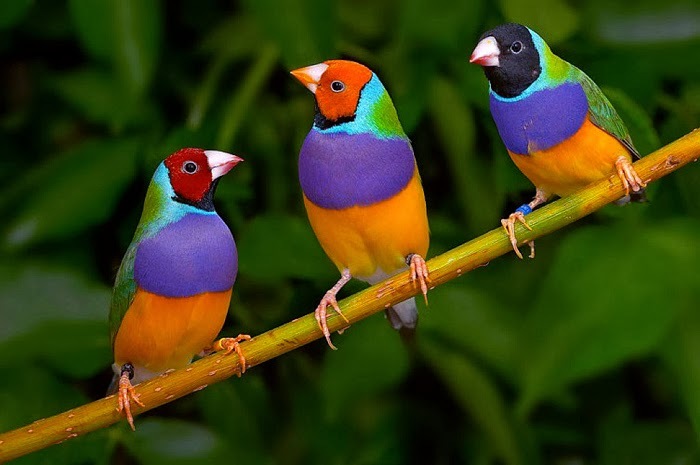 Beautiful group of Gouldian Finch. Gouldian Finch (Erythrura gouldiae) also known as the Lad Gouldian Finch, Gould’s Finch or the Rainbow Finch is another beautiful mid-size bird. With combination of bright beautiful colors the Gouldian Finch can easily captures your intention to know more about them. 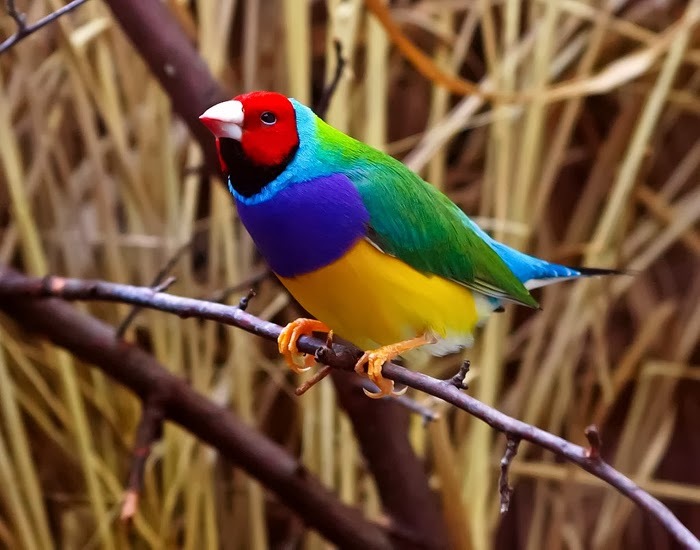 Native to Australia, Gouldian Finch origin is in the Northern Territory. 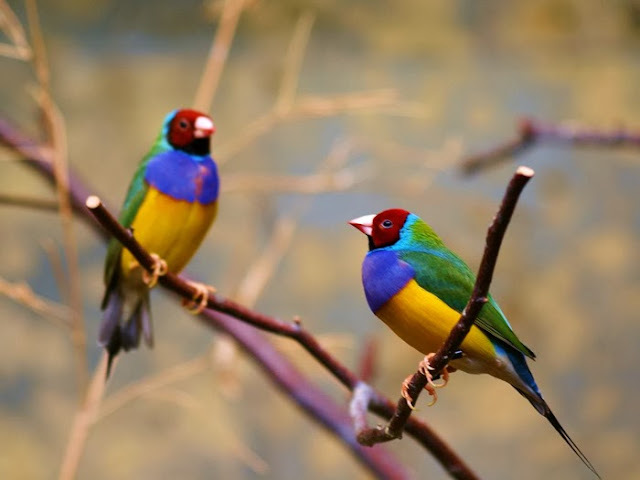 Most of Gouldian Finchs were breeds in captive – since peoples love to keep them since long time ago. Their population decreases sometimes ago due to the diseases and the conservation process try to understand how they can help in order to put them back in numbers. Beautiful bright colors of Gouldian Finch. Medium in size Gouldian Finch measures around 13 – 14 cm long, that quite nice to put in your palm. They have variation in colors even though both male and females can have the same plumage. The male have a bright color of purple in their chest though. That’s how the male always have the brighter colors or shinier plumage. There’re two types of most significant different between types that is their head’s color. Some have the bright red color or black. The young Gouldian Finch has different colors from their adult. The mature plumage will soon come out when they’re ready for the mating period. Diet mostly from various types of seeds can range from grass seeds to sorghum seeds. There’s also an evidence of insect consumption – found in their stomach. These seeds can be varies since their availability differs during seasons such as dry and raining. So Gouldian Finch chooses their seeds depend on the seasons too. Become one of the beautiful birds peoples admire them and try to keep them as pet. 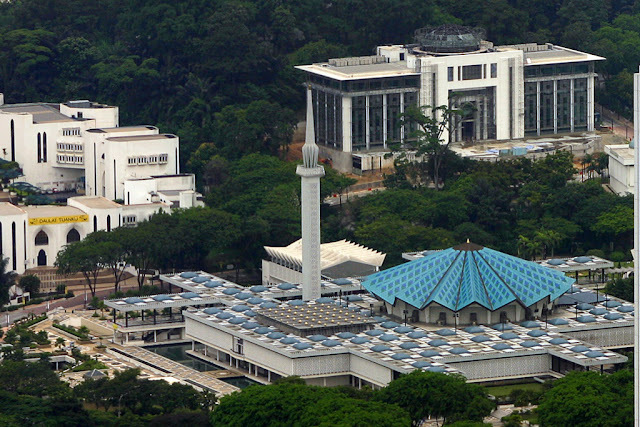 Instead some companies use them as their logo – such as ViewSonic. Perhaps their also appear in the movies sometimes.